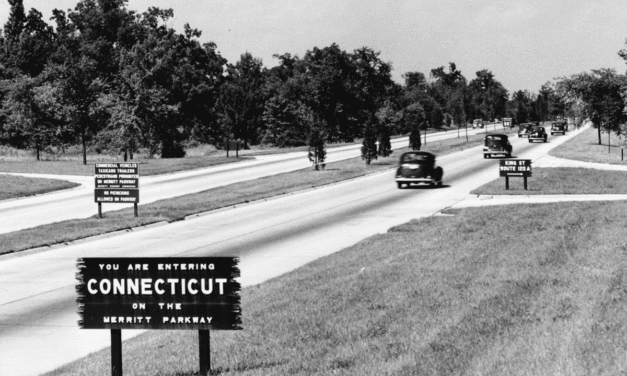 The Merritt Parkway was the first divided-lane, limited-access highway in Connecticut. 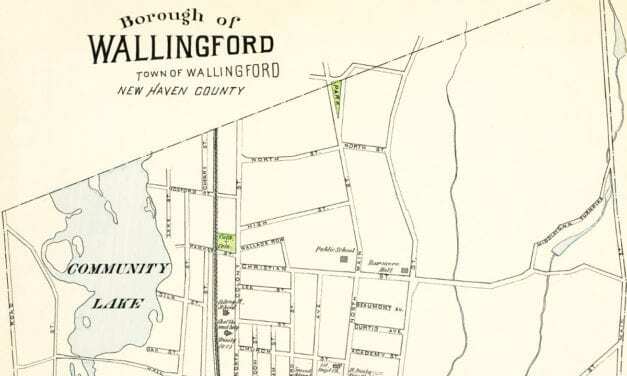 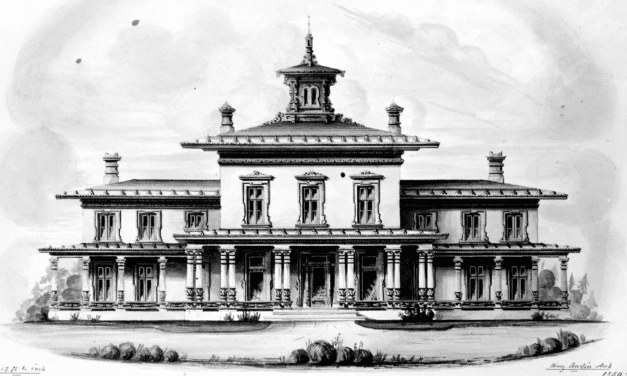 Wallingford, Connecticut in the 19th century. 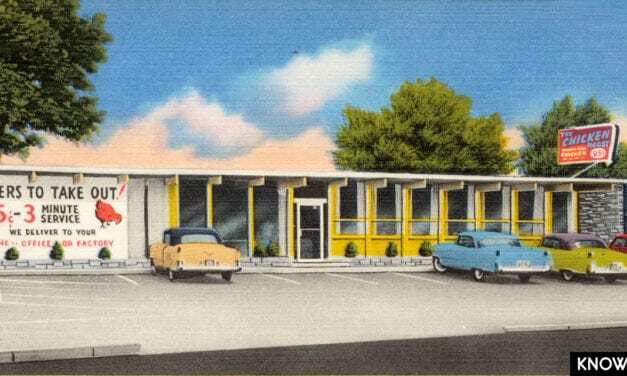 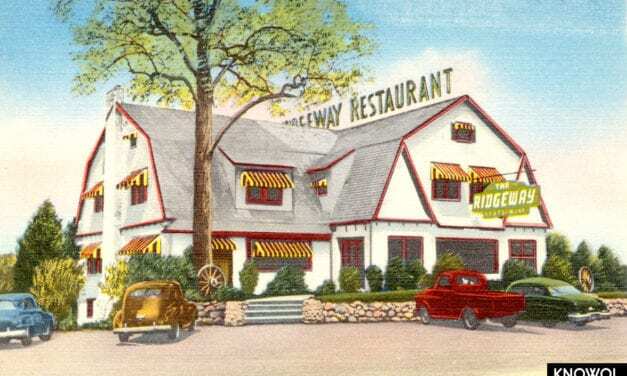 The Chicken Roost was a restaurant in Bridgeport, CT that was famous for its “As You Like It” southern fried chicken. 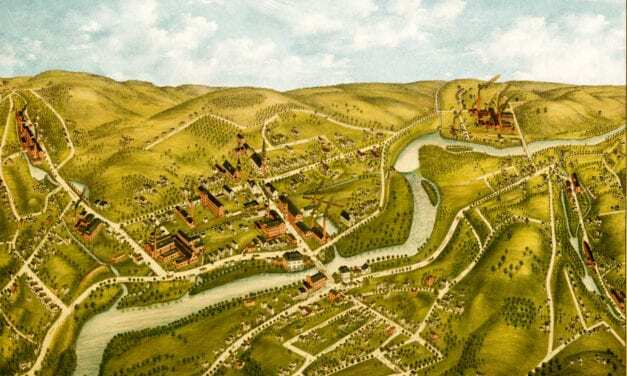 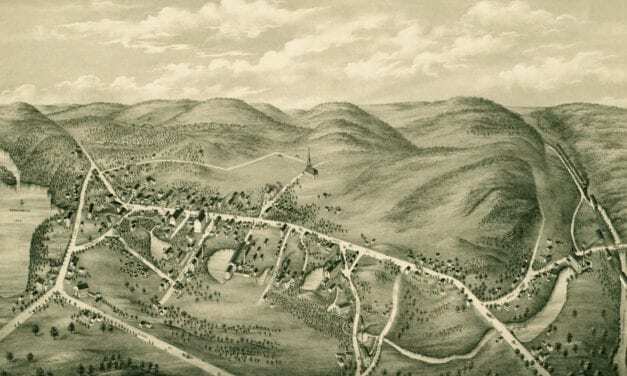 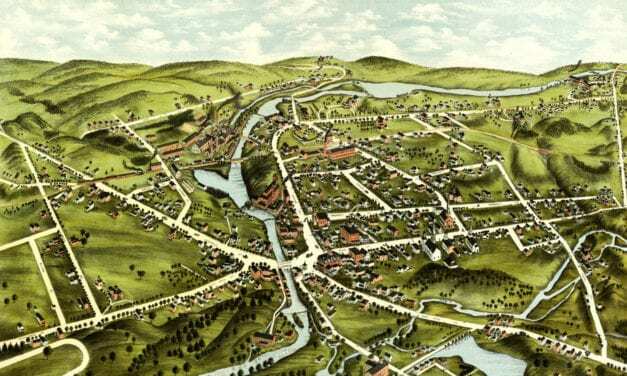 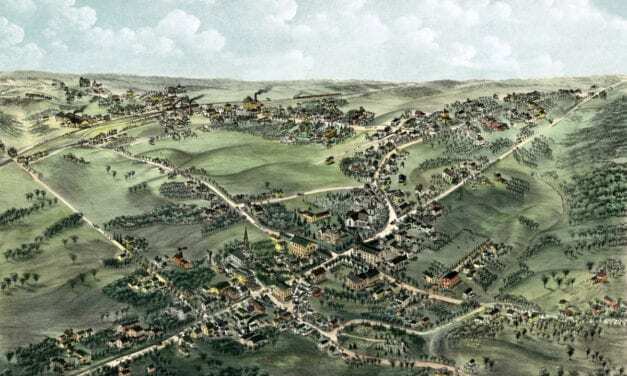 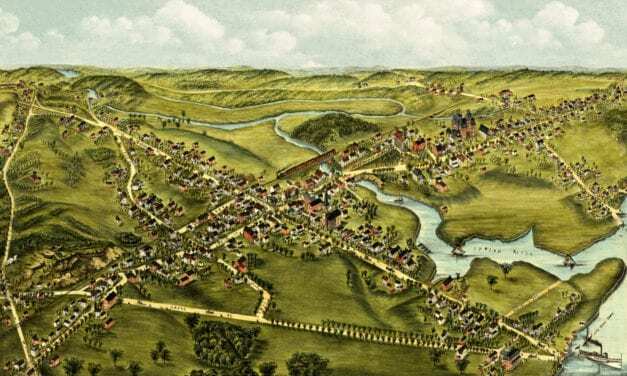 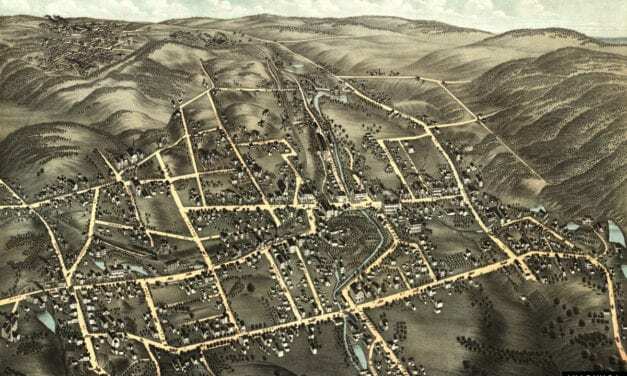 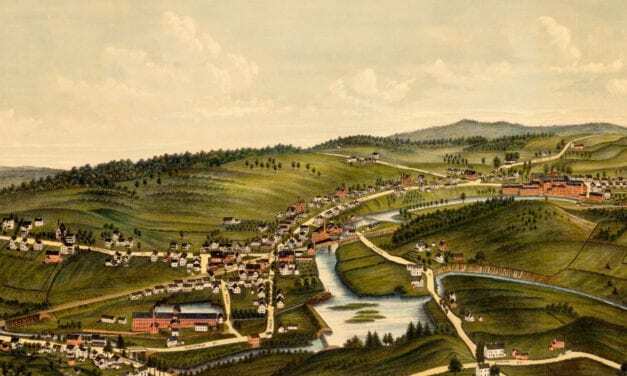 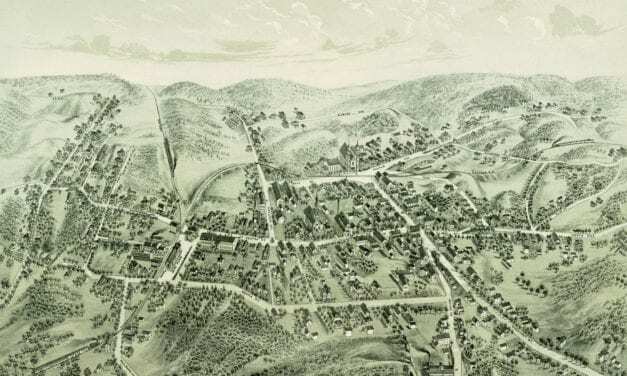 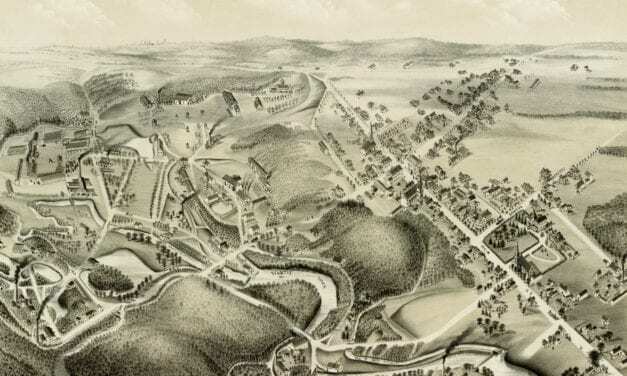 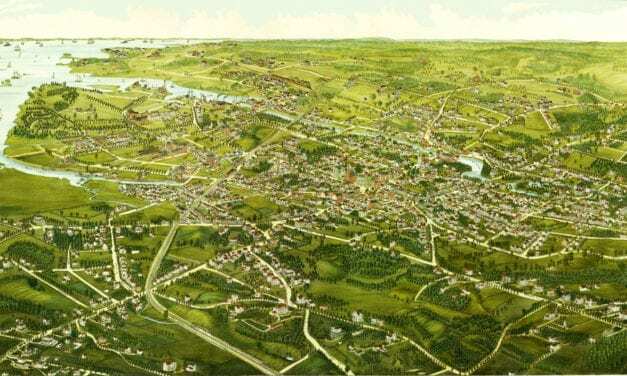 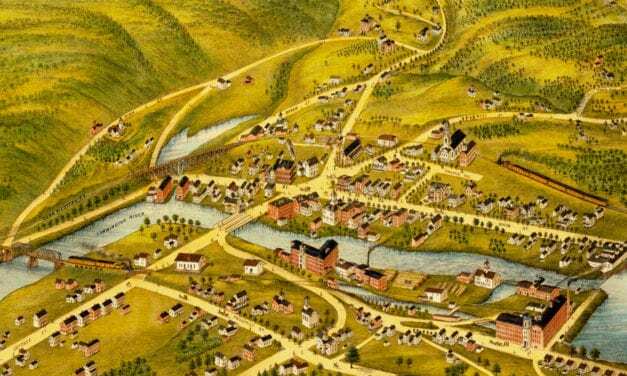 This vintage map shows New Milford, Connecticut as it looked in 1882. 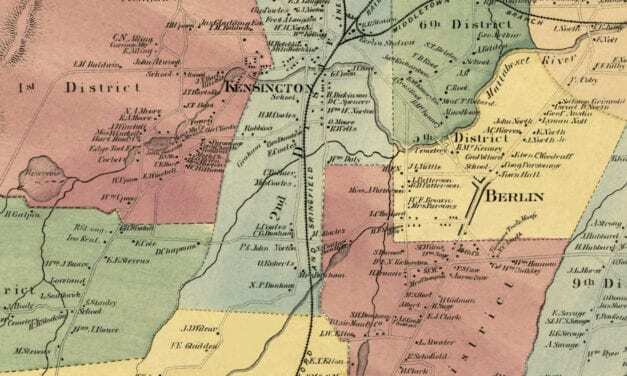 This old map shows the Forestville section of what is now known as Bristol, Connecticut. 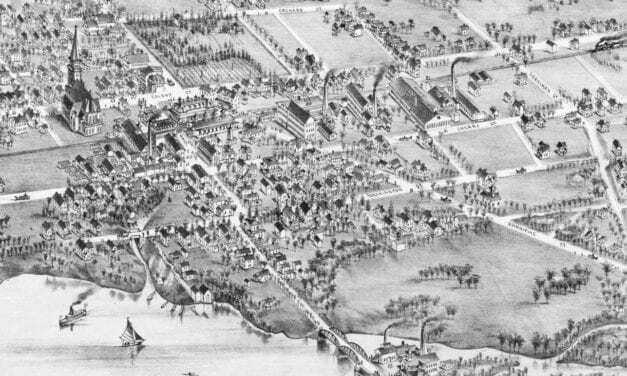 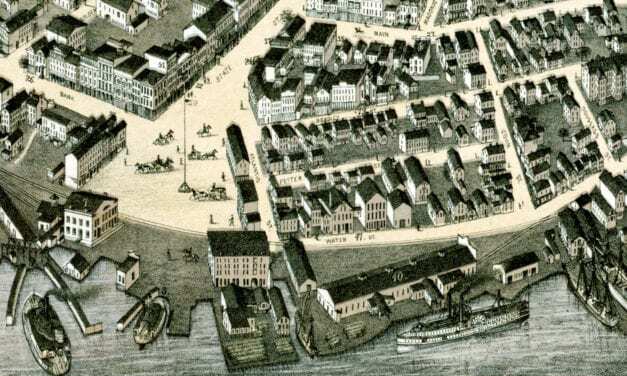 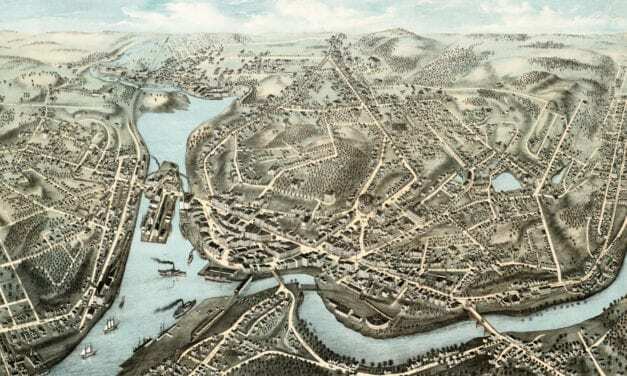 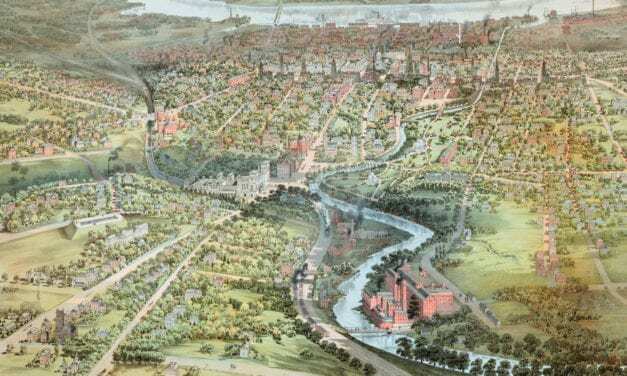 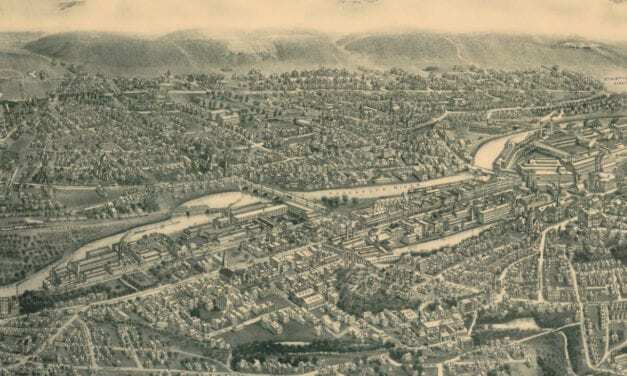 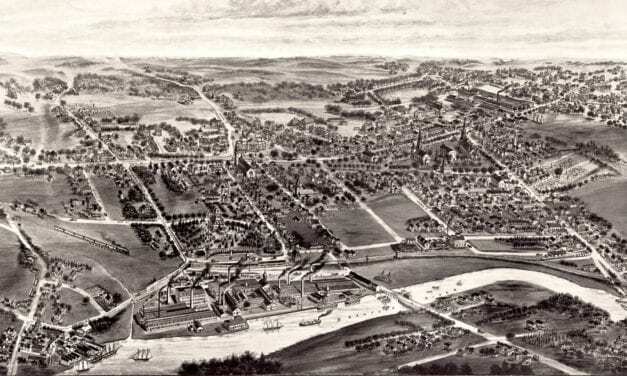 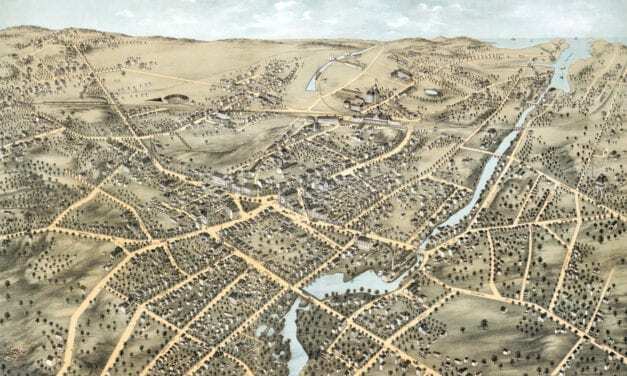 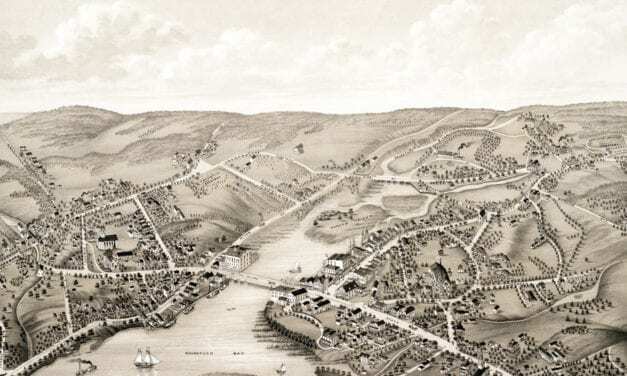 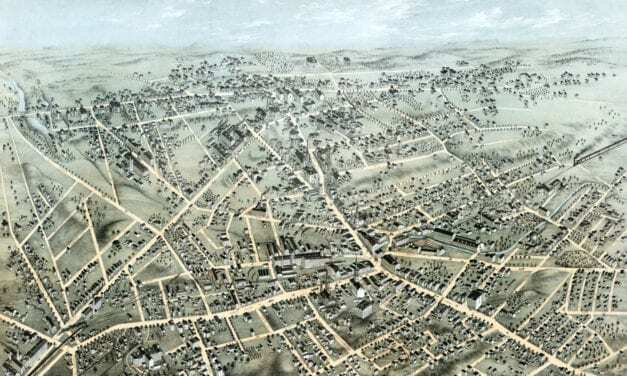 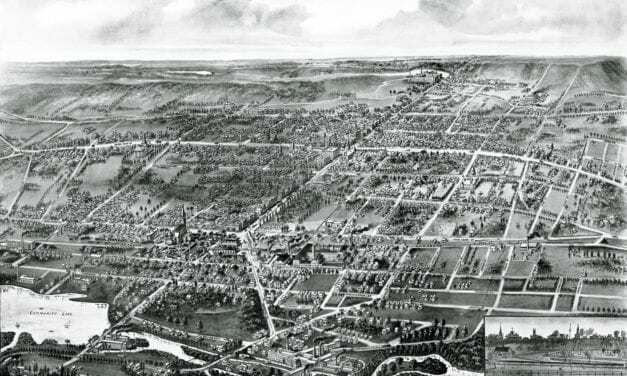 This old map shows Norwich, Connecticut as it looked in 1876. 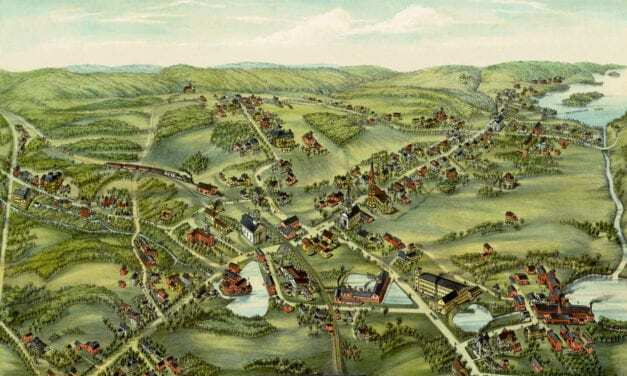 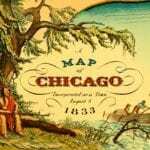 Beautiful old map of the Nutmeg State illustrated with unique vintage drawings. 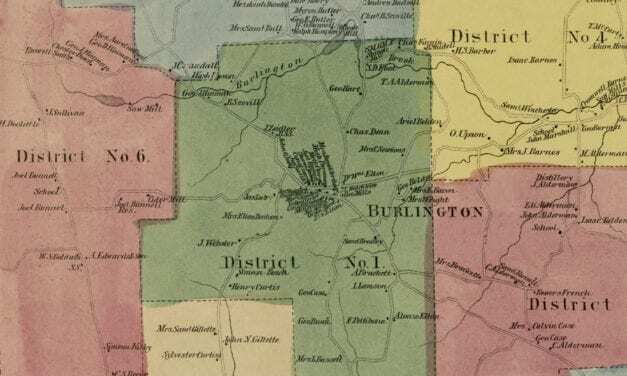 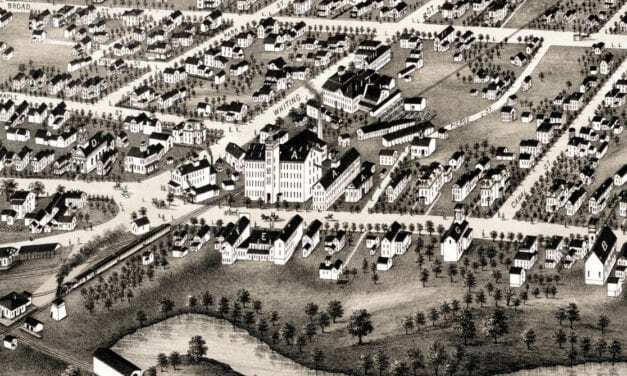 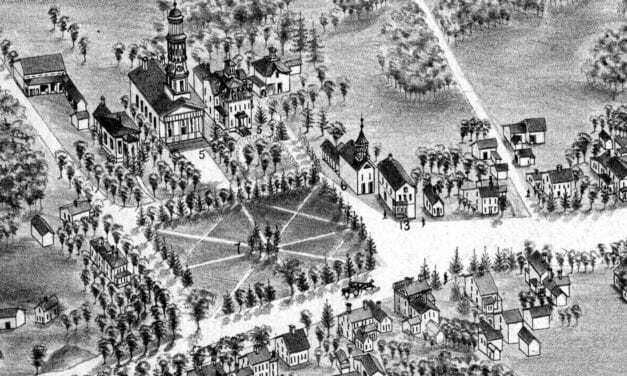 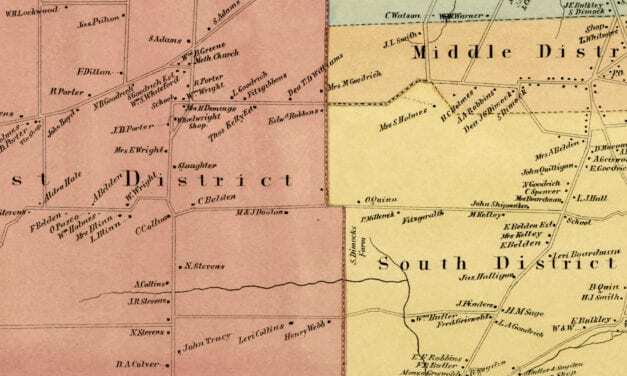 This map shows Southington, Connecticut as it looked in 1878. 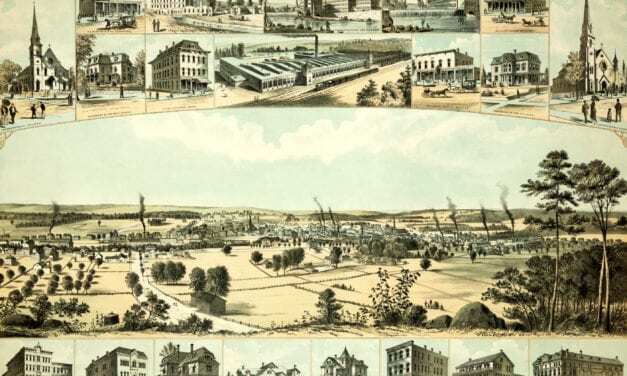 This old map shows Willimantic, Connecticut in the late 19th century. 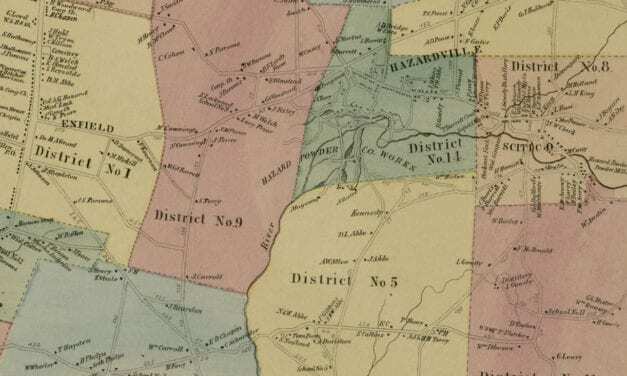 This old map shows Hazardville, Connecticut in the late 19th century. 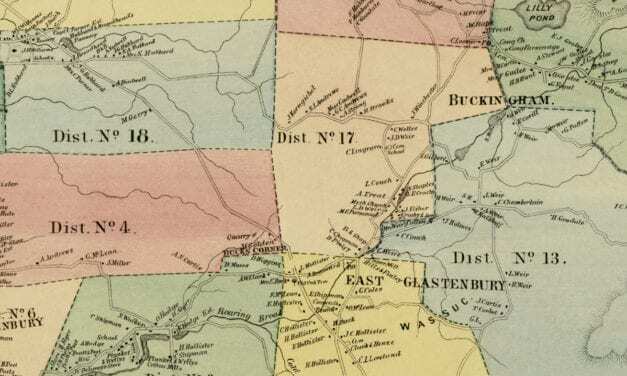 This old map shows Chester, Connecticut in the late 19th century. 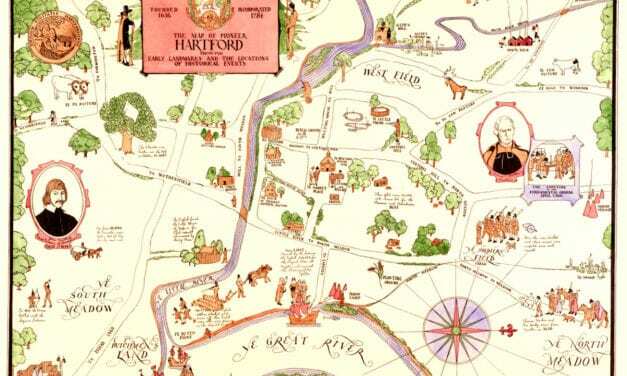 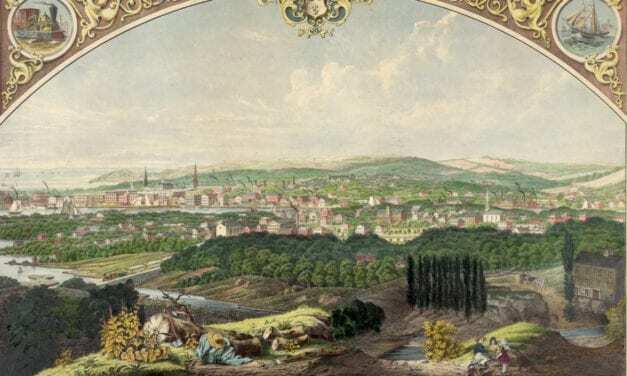 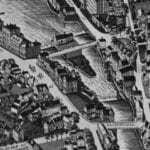 This vintage map of Hartford, CT shows the city as it looked in the 1600’s. 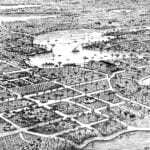 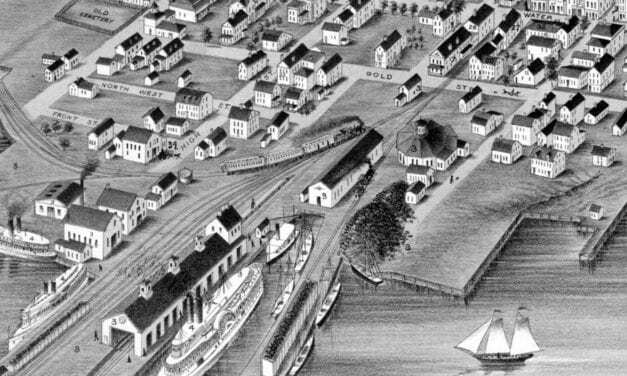 Detailed bird’s eye view of Branford in the early 20th century. 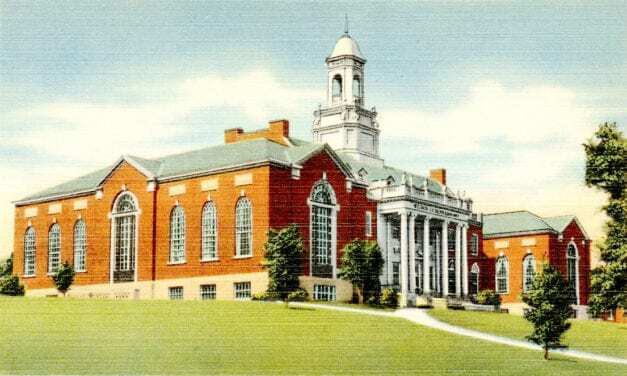 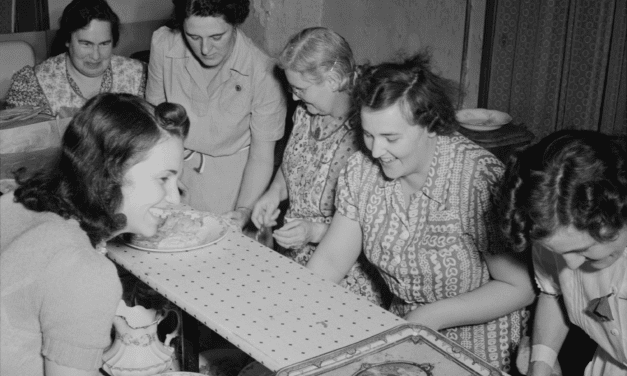 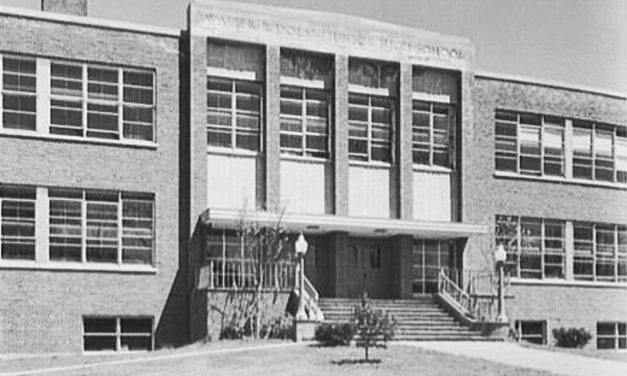 This collection of pictures shows what daily life was like in Southington during WWII. 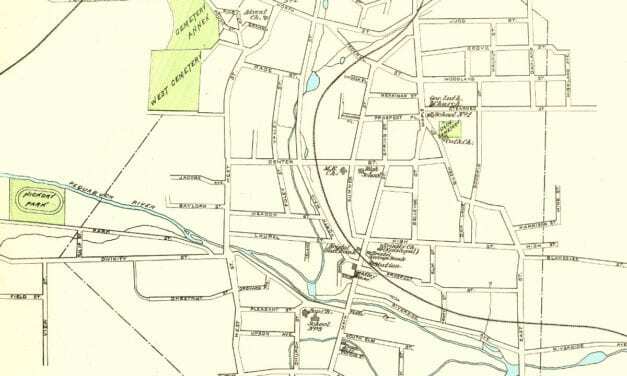 Click here to see what Bristol looked like more than 100 years ago! 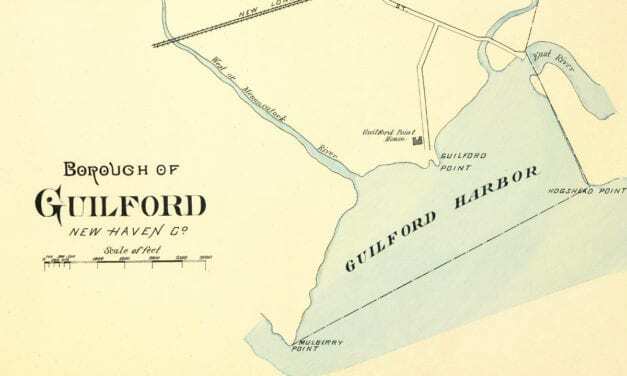 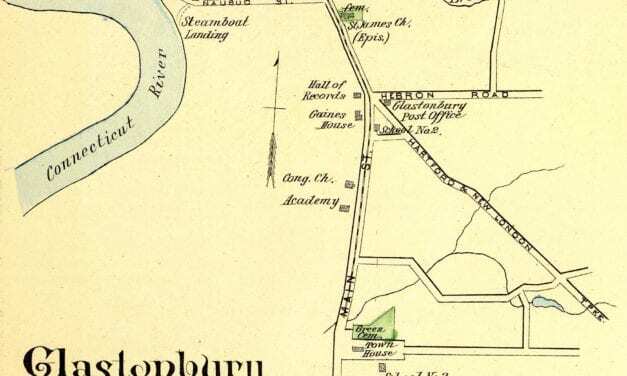 This old map shows Guilford, CT as it looked in the late 19th century. 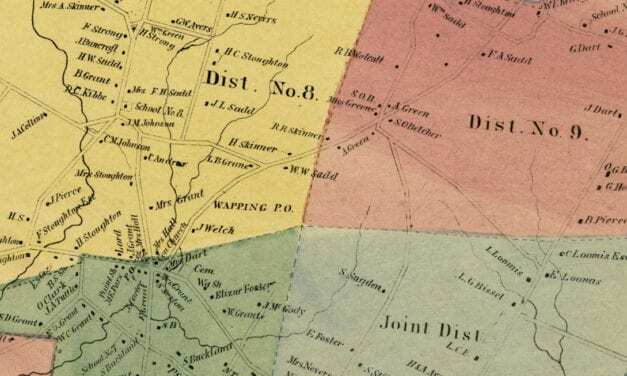 This old map shows New Canaan, Connecticut in the late 19th century. 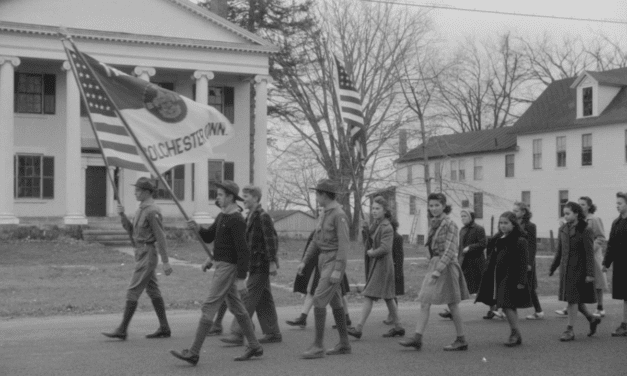 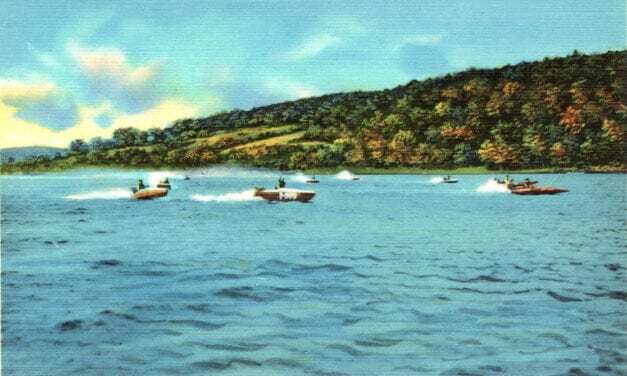 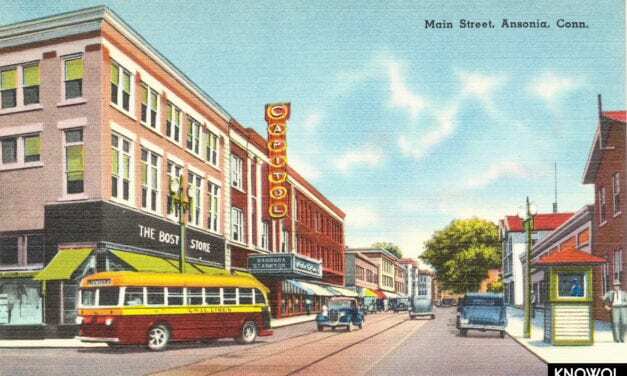 Jack Delano’s photos of Colchester, CT from the 1940’s. 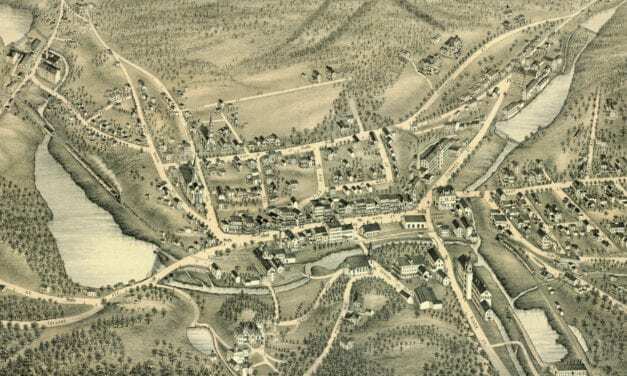 This map shows Moosup, Connecticut as it looked in 1889. 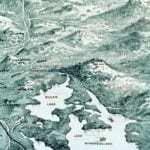 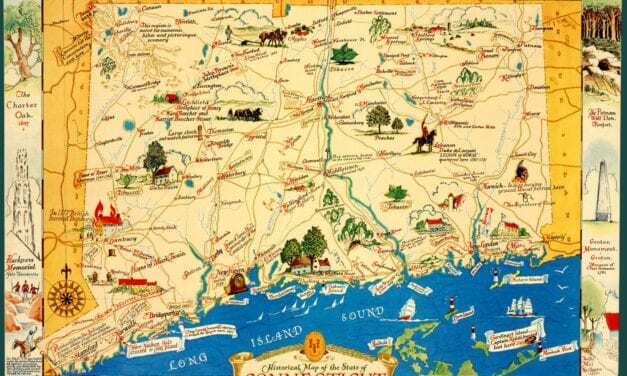 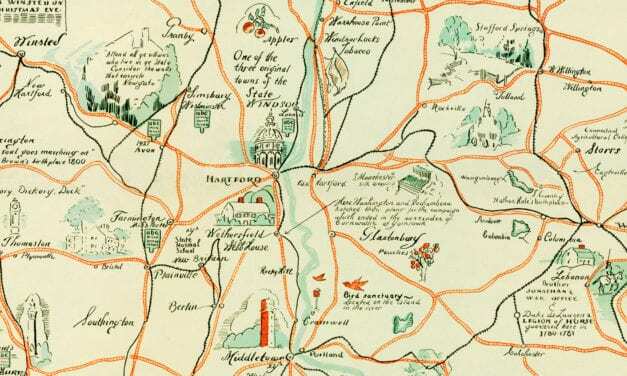 This old map features historical Connecticut trivia from the 17th – 20th century. 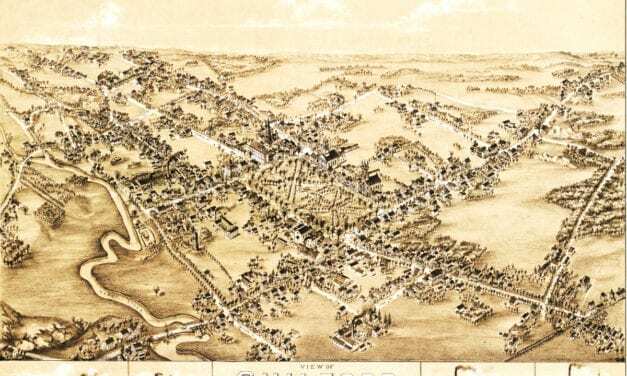 This map of Guilford, CT shows the town as it looked in 1881. 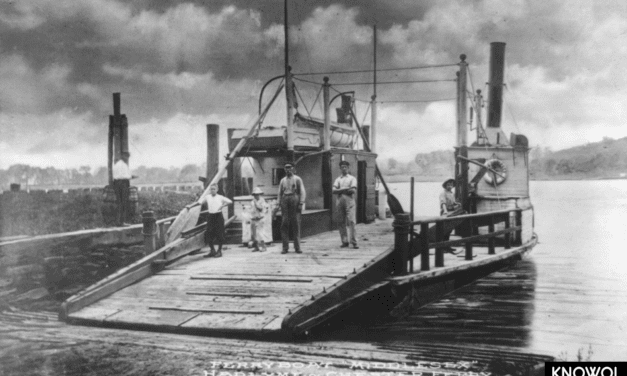 The Chester-Hadlyme ferry is the second oldest continuously operating ferry service in the state. 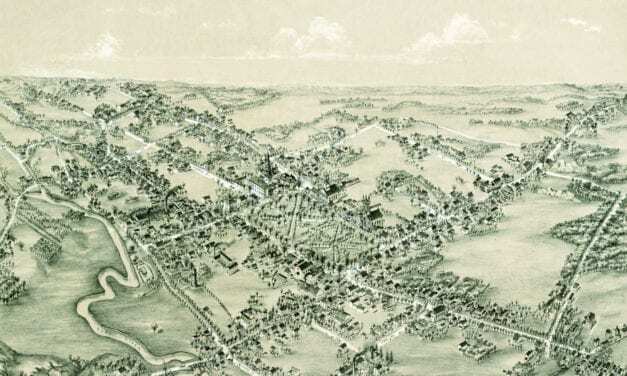 This old map shows Guilford, Connecticut in the late 19th century. 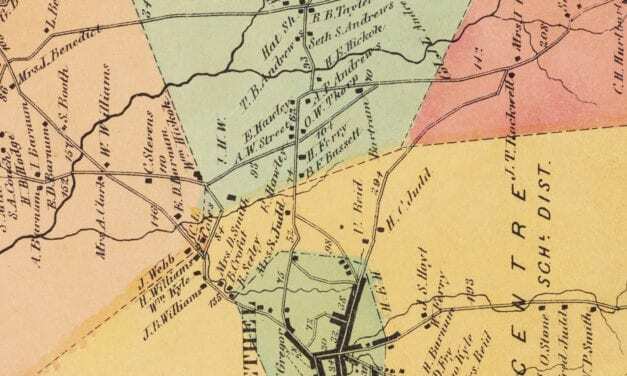 This old map shows Wolcotville (now Torrington), Connecticut in the late 19th century. 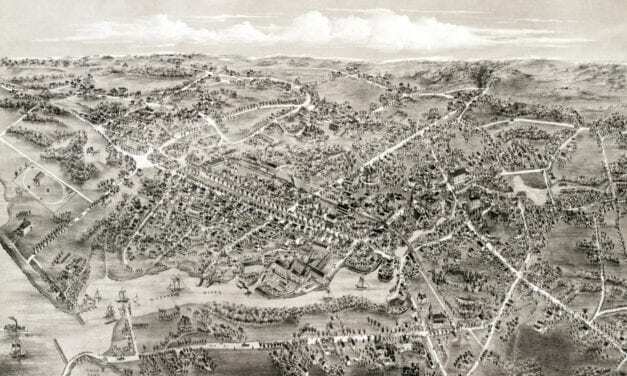 This map shows New Britain, Connecticut in 1875. 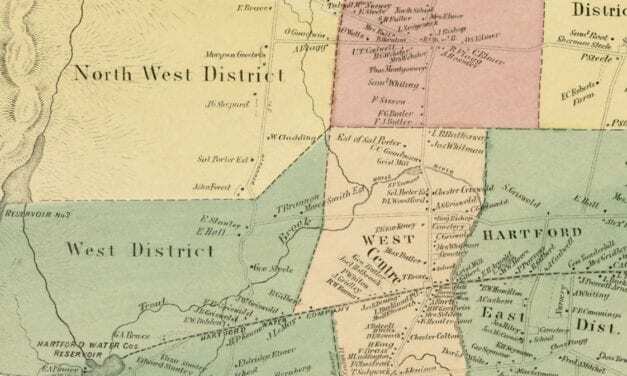 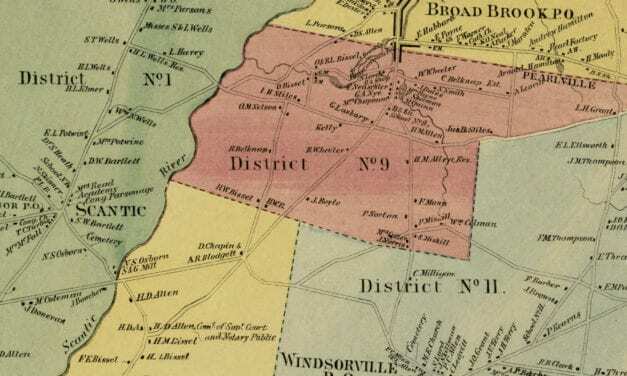 This old map shows New Hartford, Connecticut in the late 19th century. 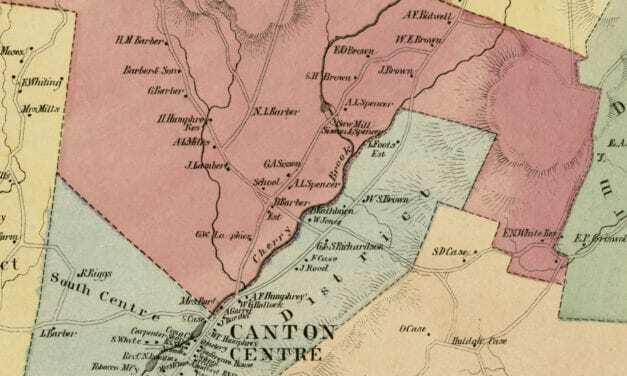 This old map shows Clinton, Connecticut in the late 19th century. 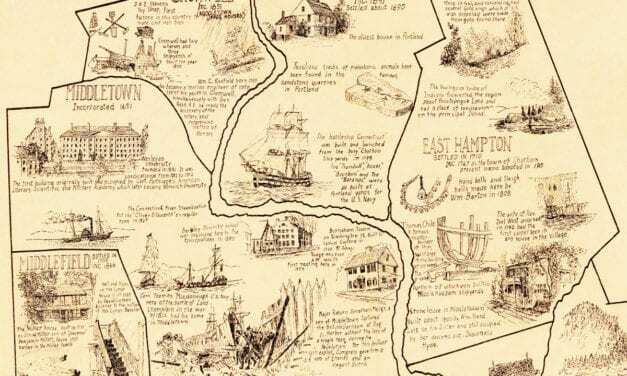 This old map shows East Hampton, Connecticut in the late 19th century. 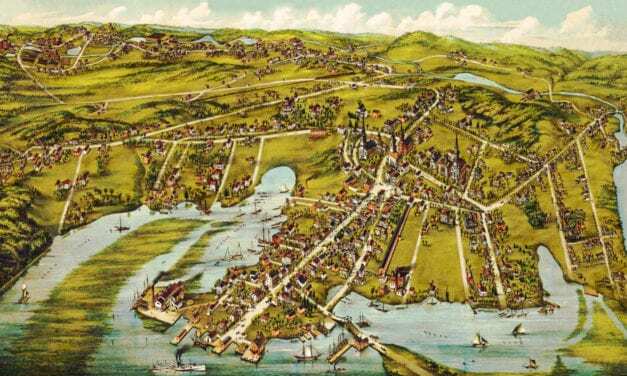 This old map shows a bird’s eye view of Essex, Connecticut in the late 19th century. 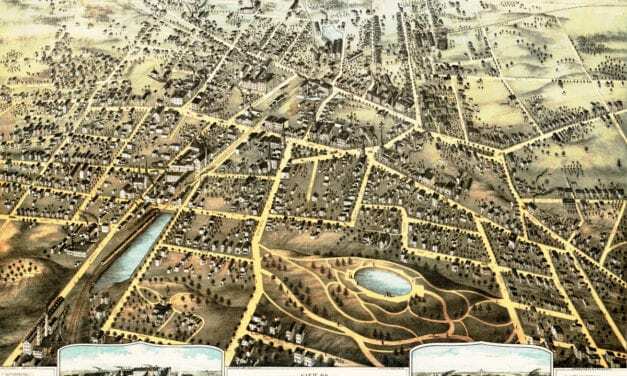 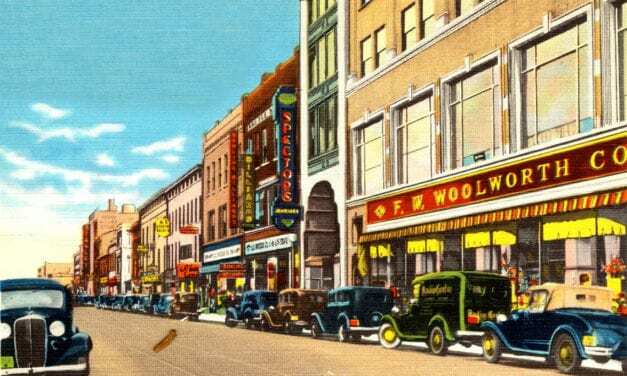 Click here to see what Stamford looked like 100+ years ago. 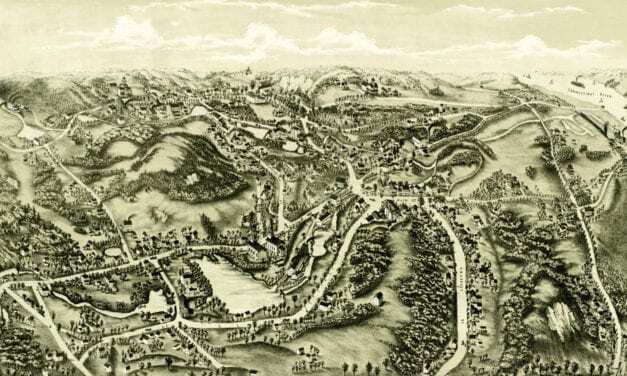 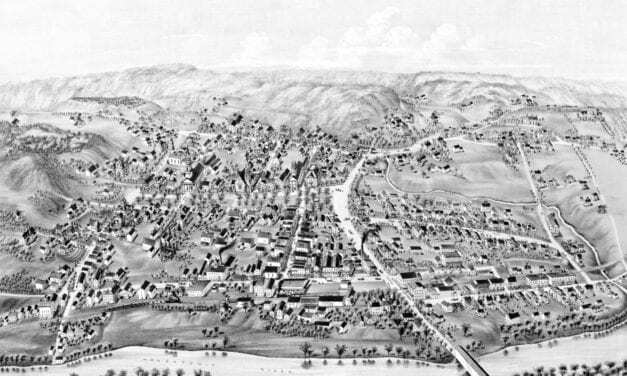 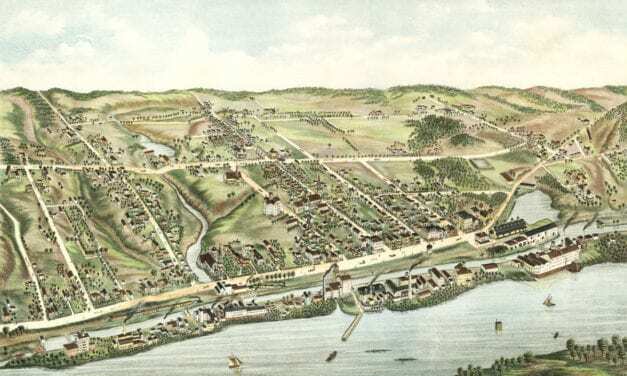 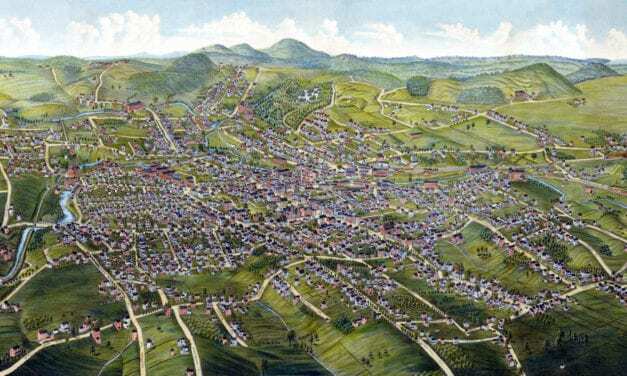 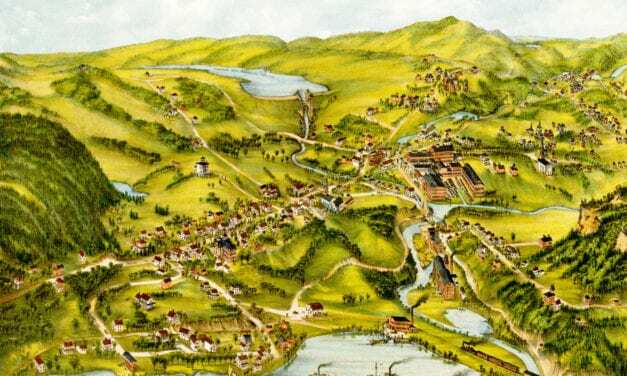 This old map of Naugatuck, Connecticut was created in the late 19th century. 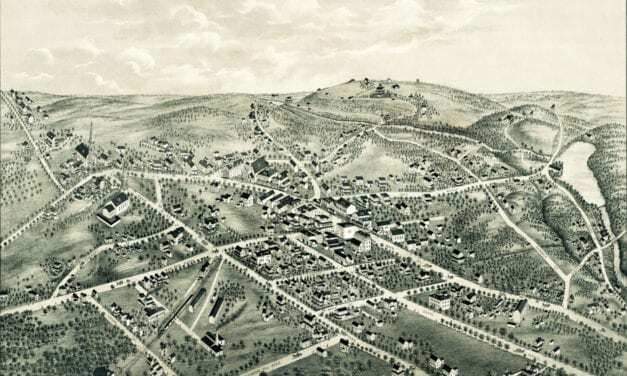 This old map shows Thompsonville, Connecticut as it looked in 1878. 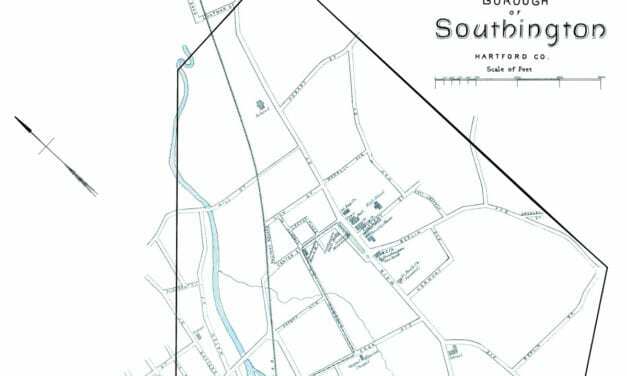 This vintage map shows South Coventry, CT as it looked in 1878. 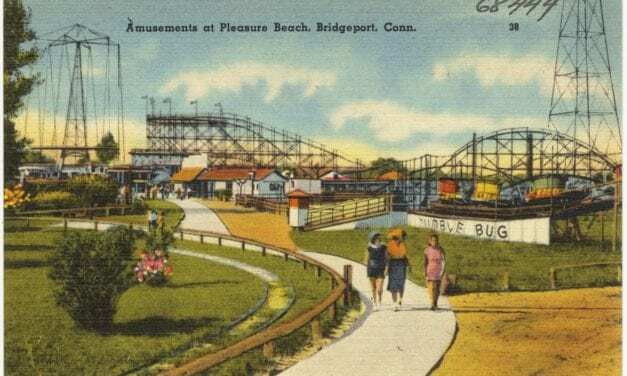 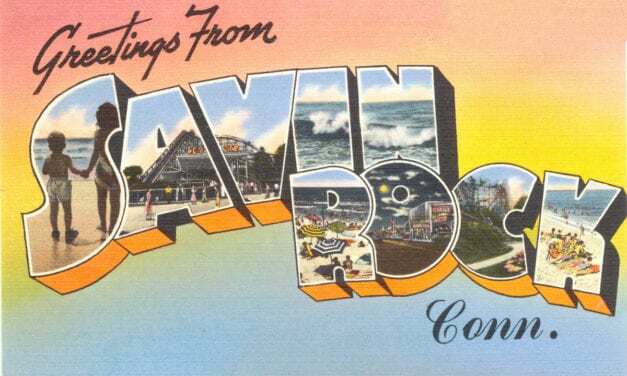 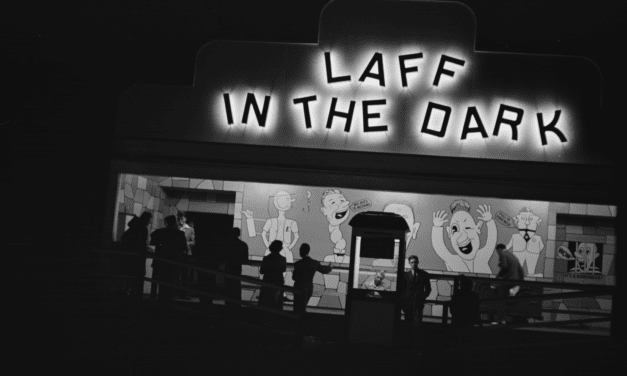 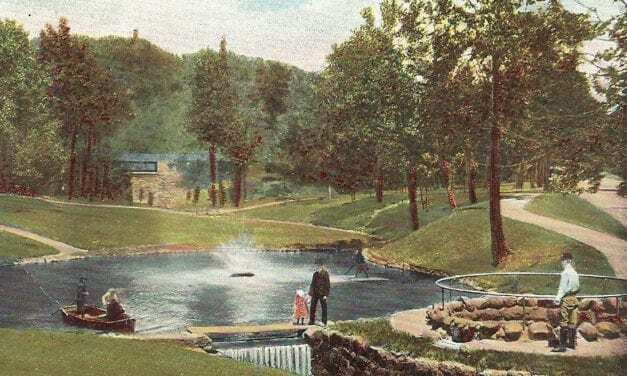 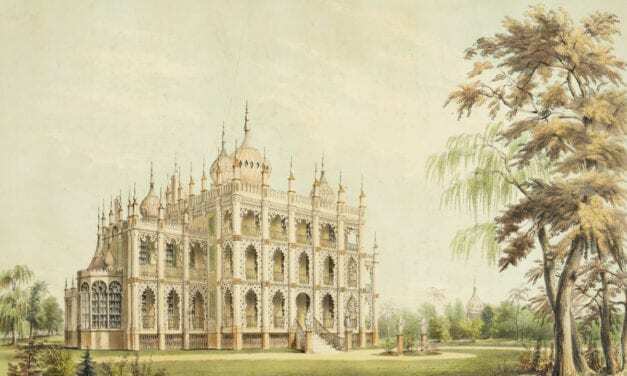 Savin Rock was an amusement park in West Haven, Connecticut that operated from the 1870’s – 1966. 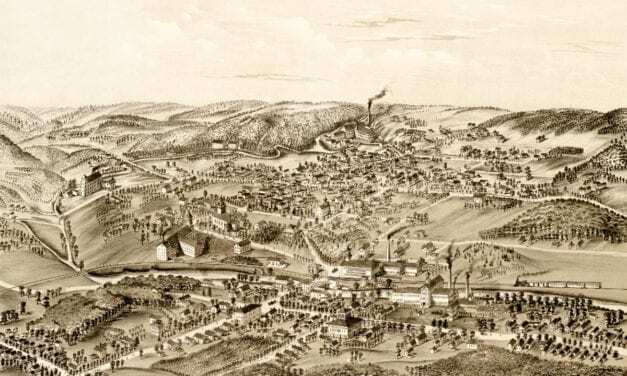 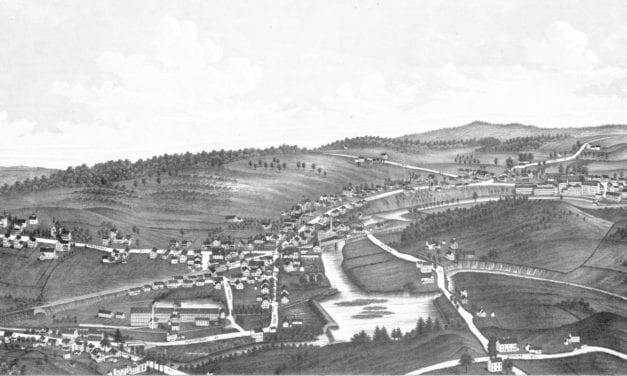 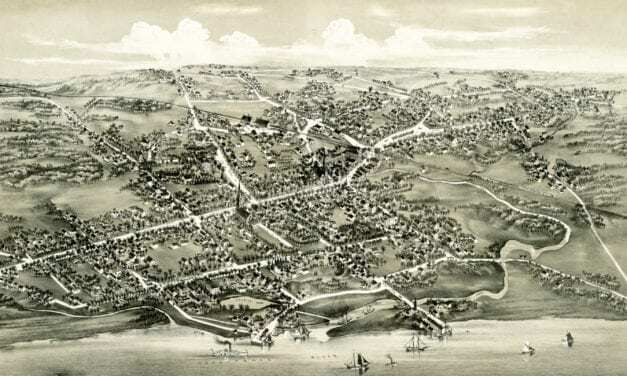 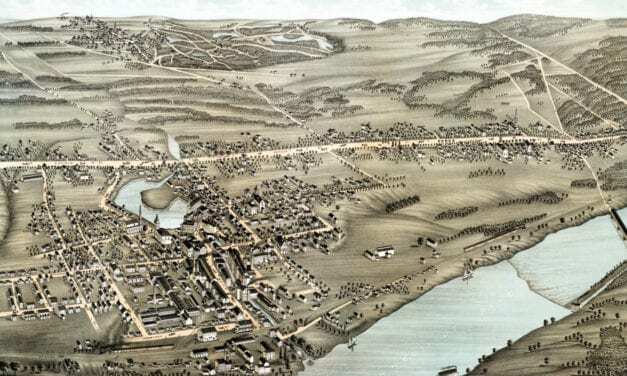 Historic bird’s eye view of Milford, Connecticut in the late 19th century. 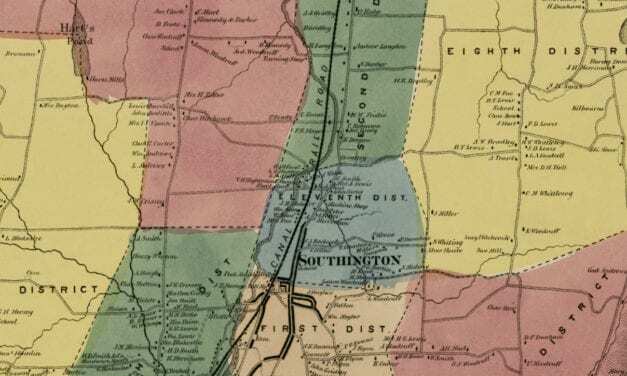 This beautiful map of Southington, Connecticut was created using government surveys in 1893. 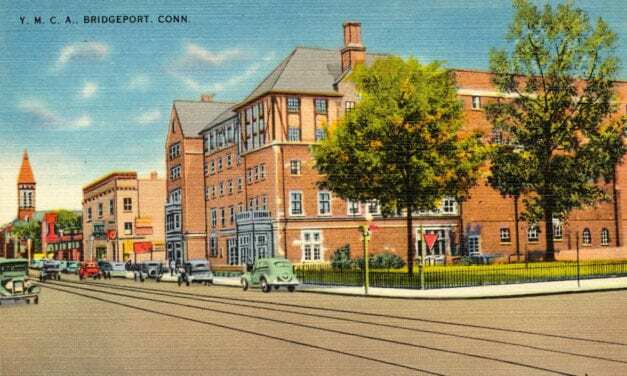 This collection of pictures reveals a side of Connecticut that many have never seen. 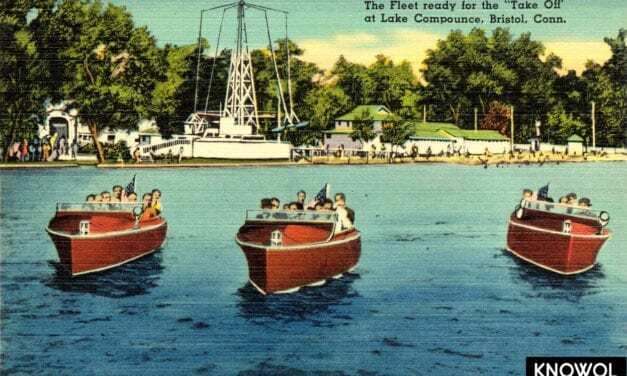 Lake Compounce in Bristol, CT is America’s oldest continuously operated theme park. 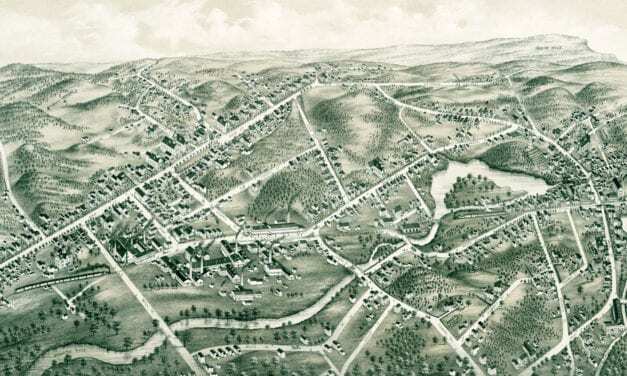 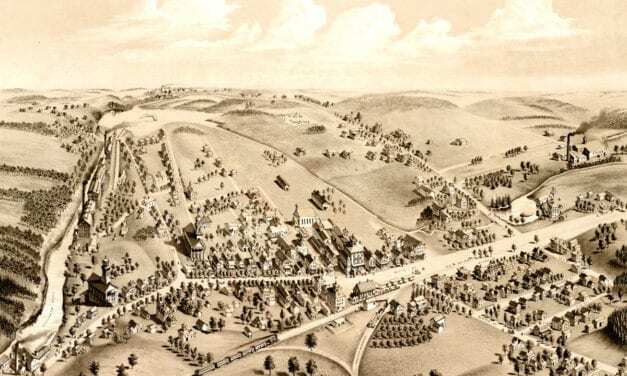 This old map shows Bristol, Connecticut as it looked in 1878. 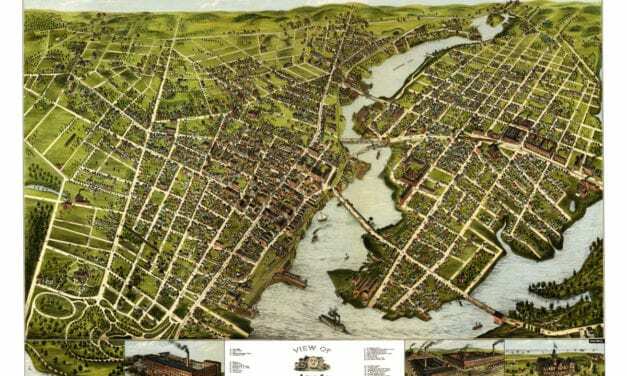 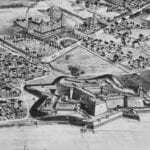 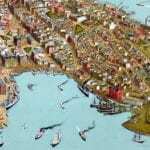 This is how Bridgeport looked when only 20,000 people lived there! 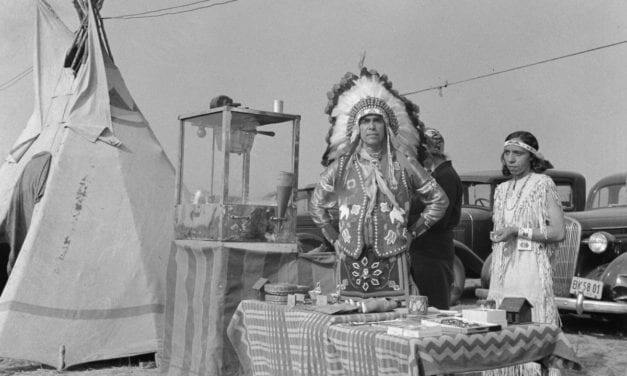 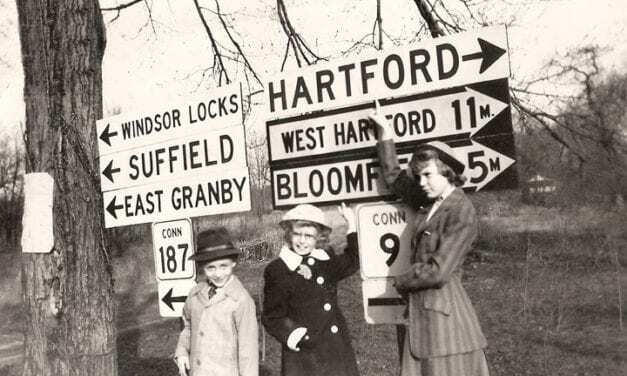 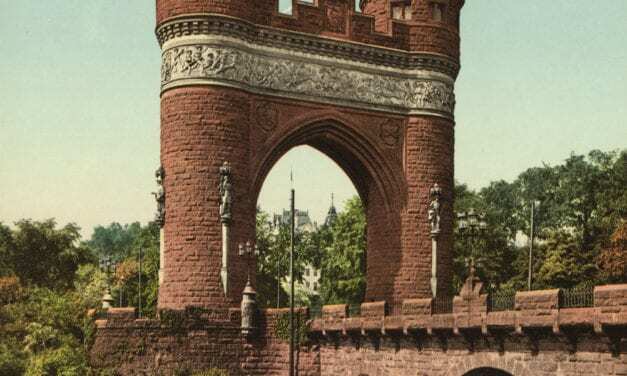 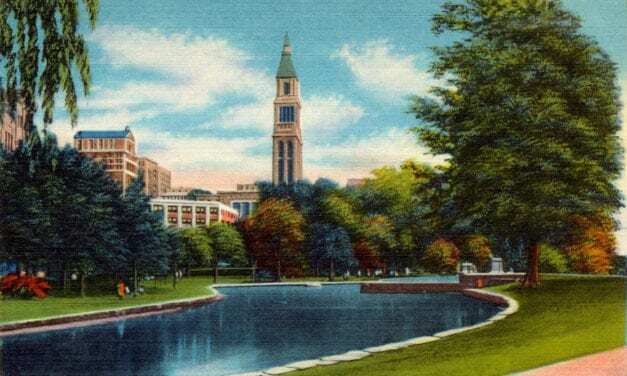 These pictures of Hartford, Connecticut were taken over the span of 20 years, from 1900 -1920. 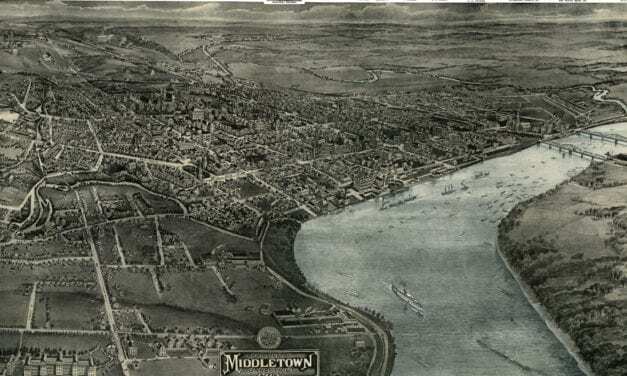 This old map shows Middletown, Connectiicut in the early 20th century. 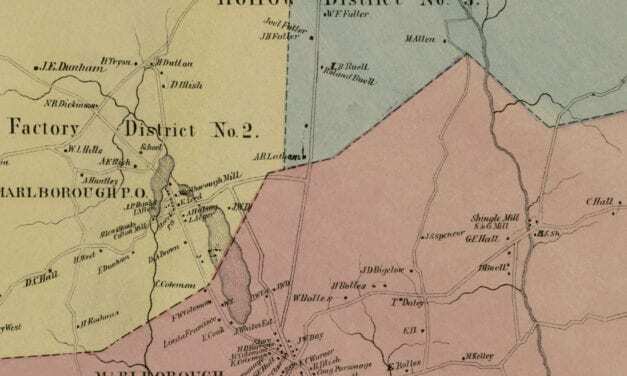 This old map shows Moosup, Connecticut in the late 19th century. 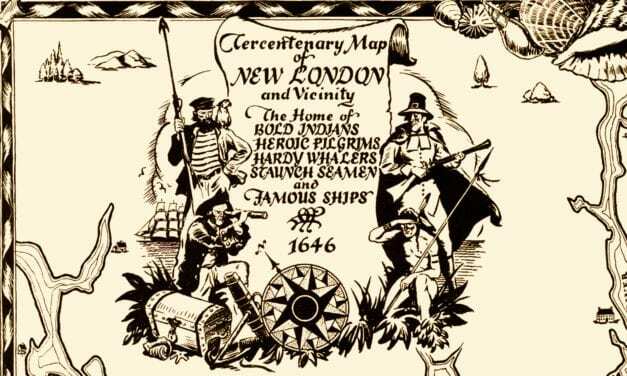 This historical map was created to celebrate New London’s 300th anniversary in 1946. 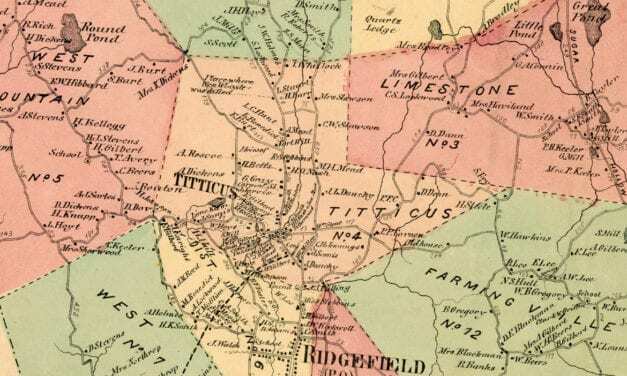 This old map shows Higganum, Connecticut in the late 19th century. 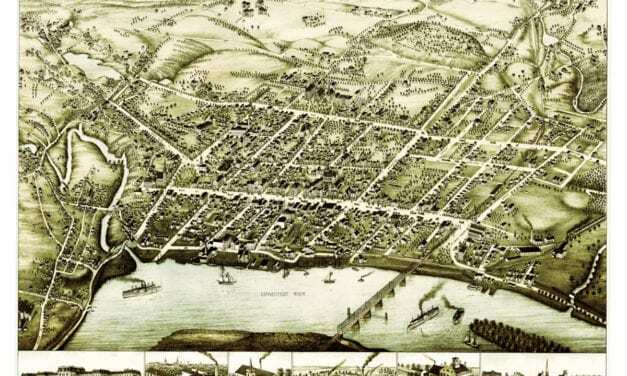 The cities are outlined and within each are drawings and historical facts and stories about the area.